If you are looking to buy a home in Anchorage there are many things you need to do. The home burying process is time consuming and complex. It may take months to find a house that you want to live in. The best way to be ready to make an offer that the seller takes seriously is by first getting pre-approval for a mortgage. One common home buying mistake is thinking that pre-qualified means that you have been approved for a home loan. With pre-qualification, you provide financial information about your salary, savings, assets, and debts using an online form, in most cases. 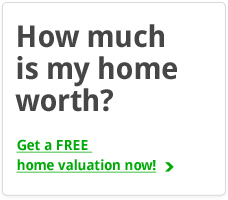 You then get an estimate of how much of a mortgage you are eligible for. This gives you some idea of how much real estate you can afford to buy, but a pre-approval means that all your financial data is verified and your credit reports analyzed. With pre-approval, the lender gives you a more accurate calculation of how large a mortgage you can get and what your interest rate will probably be. The pre-approval letter is important because you can show it to the sellers of homes you are interested in. Pre-approval saves you time. When you have the letter in hand, you can move quickly when you finally find a house you want to buy. You can make an offer immediately, instead of waiting for pre-approval. 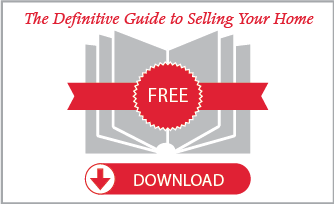 As you wait, someone else may make an offer that is accepted by the seller. A pre-approval letter also saves time with house hunting because you only look for properties in your price range. With pre-approval, you know the maximum you can spend on a house. If most cases, after you supply all the required documents and pay the application fee, you will get a pre-approval letter in 24 to 48 hours. If you are denied pre-approval, you will usually be told why. In many cases it’s because of your credit reports or your large amount of debts. One thing to do is to get your credit reports, look for any errors, and get the corrections. 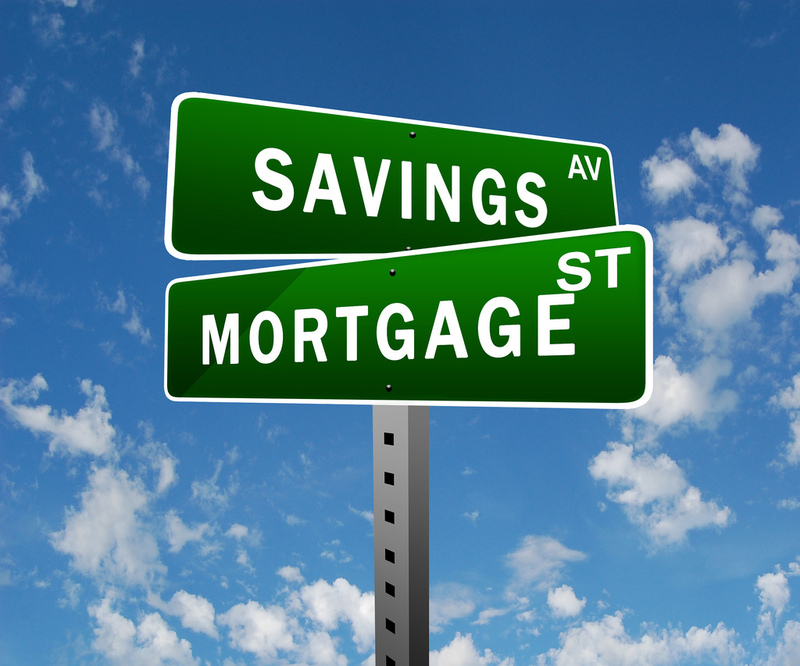 Another solution is to pay off some of your debt before applying for a mortgage again. 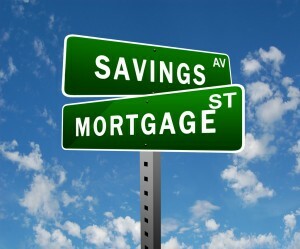 Still another option is to save more money so you can pay a larger down payment. You can also apply for home loans with other mortgage lenders such as those willing to work with home buyers with low credit scores. Anchorage is a beautiful place to live. If your want to own a home in the area, the best place to start is getting pre-qualified and then pre-approved for a loan. After these steps the home buying journey really begins!